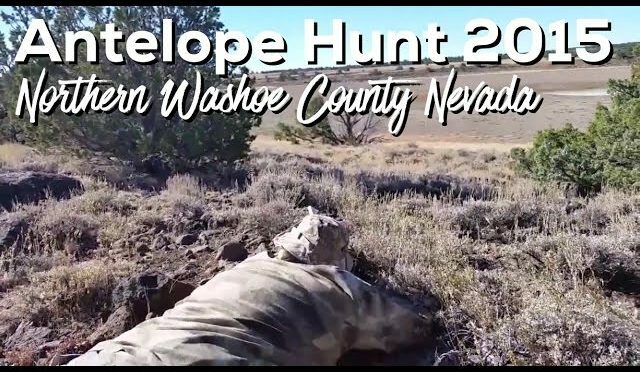 Matt and Troy from Team Latin Name head to the western edge of northern Nevada for their first pronghorn antelope hunt. 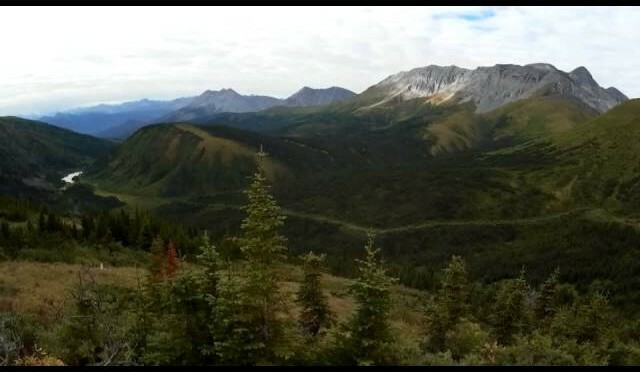 They had only limited scouting opportunities before the season began, so they had a great opportunity to explore new terrain and learn what it takes to track and take down the fastest land animal in the western hemisphere. The shot is taken roughly 10 minutes in, and be advised that there is a headless animal carcass displayed for training purposes. Please excuse some of the language. These “gentlemen” spent time in the infantry and are unwashed savages in moments of joviality. 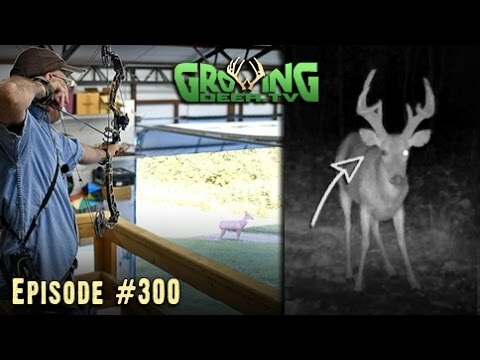 Deer hunters, turkey hunters, and fans of www.GrowingDeer.tv: this is the 300th video! 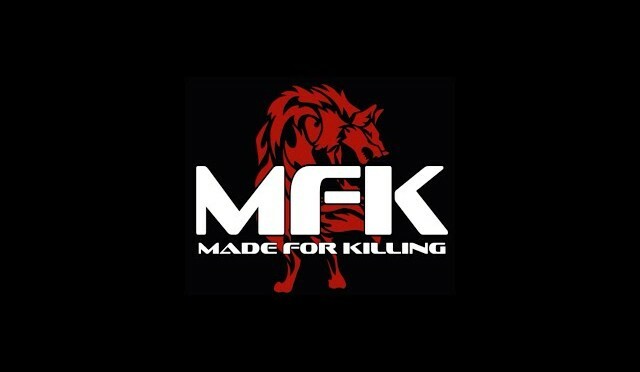 With deer season just around the corner it’s time to focus on the kill zone! 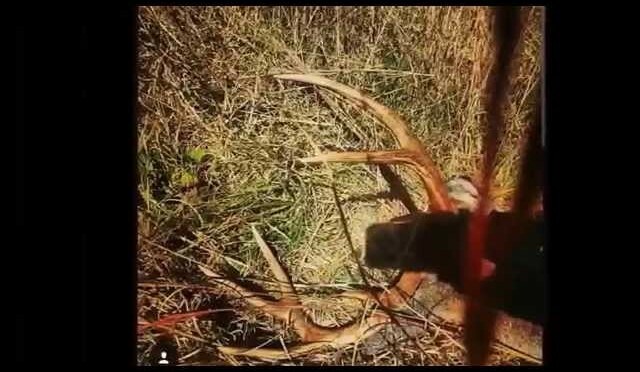 We’ve got pre-season practice for bow hunters (1:15 – 2:23) , shoot or don’t shoot injured bucks (2:24 – 2:48), aging a mystery buck (2:50 – 4:14) , treestand safety (4:15 – 5:49), and more in this video! Subscribe to the channel today! 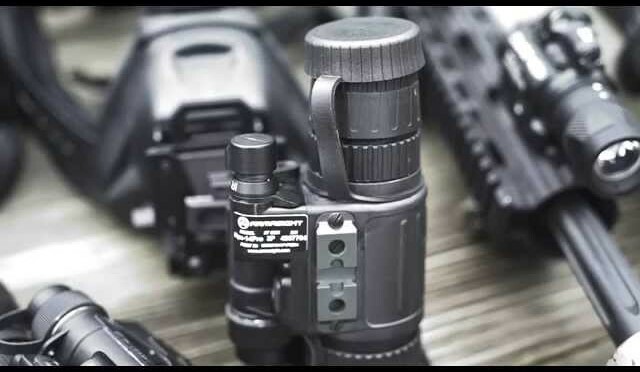 Visit www.GrowingDeer.tv for more great information useful for all deer hunters. If you are on facebook — join the conversation and share photos on Dr. Grant Woods page: https://goo.gl/E0T9g0 or Twitter: @GrowingDeer. Also look us up on Instagram and Pinterest! 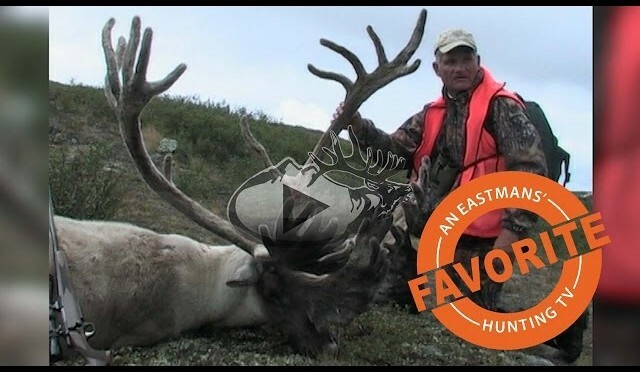 Mike Eastman hunts a massive bull caribou on the Canadian tundra. 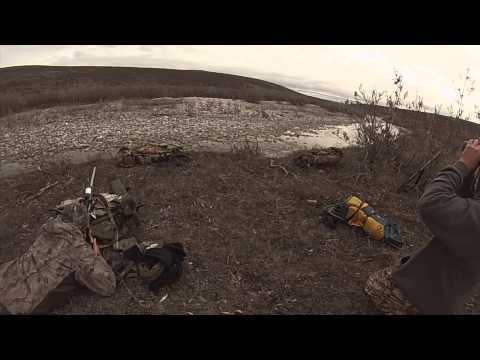 Eastman and his sons take you behind the scenes on this unforgettable trophy hunt. 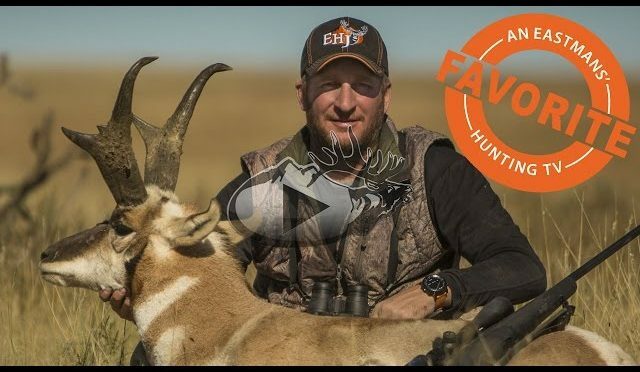 Guy Eastman scours the plains of Colorado for a trophy antelope buck. 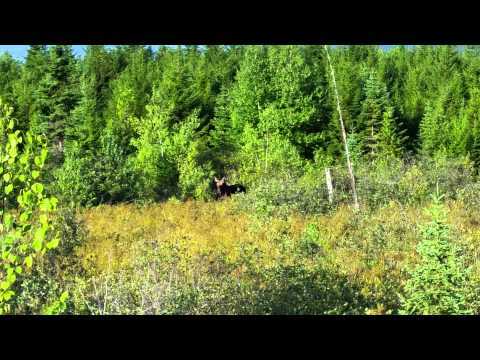 The buck he finds is no slouch. Get behind the scenes with Guy as he describes the moment he almost lost this impressive trophy. Congressional Sportsmen’s Caucus member Sen. John Thune (SD), news icon Tom Brokaw, CSF President Jeff Crane, and CSF Board member and show host, Chris Dorsey are welcomed to opening day of pheasant hunting season in South Dakota. 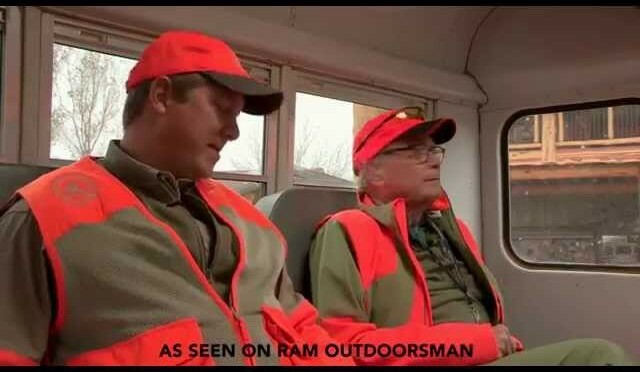 This episode of Ram Outdoorsman premiered August 13, 2015 on the Outdoor Channel. 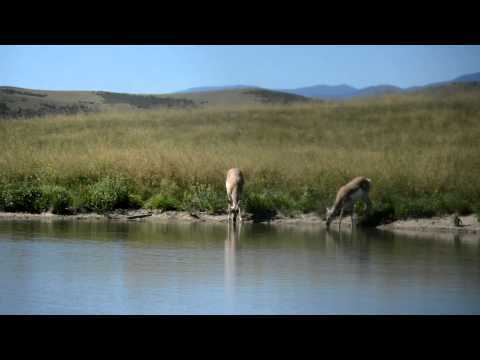 Kyle Galanaugh and Bryce Jennings head to northern Colorado for Kyle’s first antelope kill. 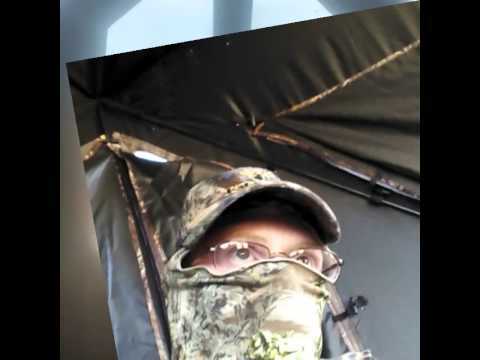 Midwest Outdoors TV Show #1541 – Great pheasant hunting in Harvey, North Dakota. 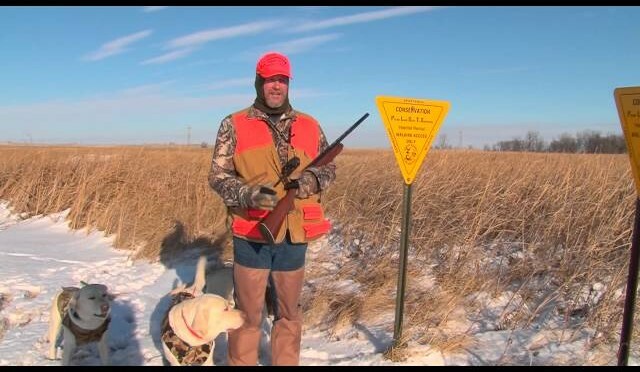 Tim and Melanie Nelson enjoy great pheasant hunting in Harvey, North Dakota.